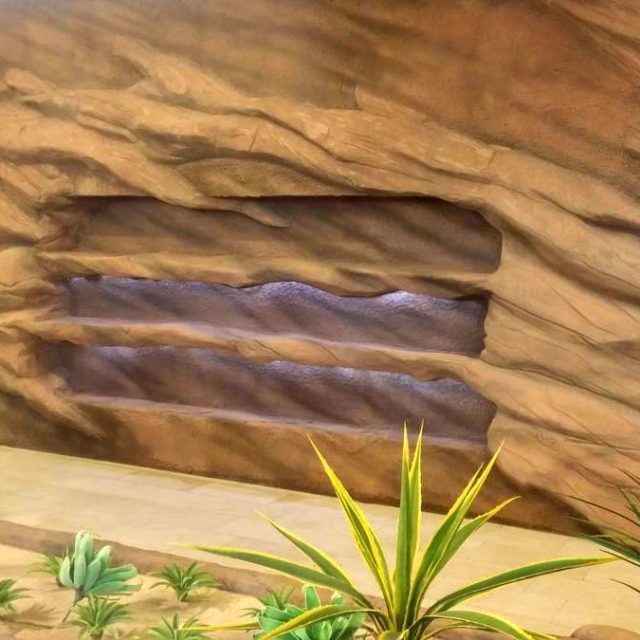 Natural look and high durability, this is how we build artificial rocks. 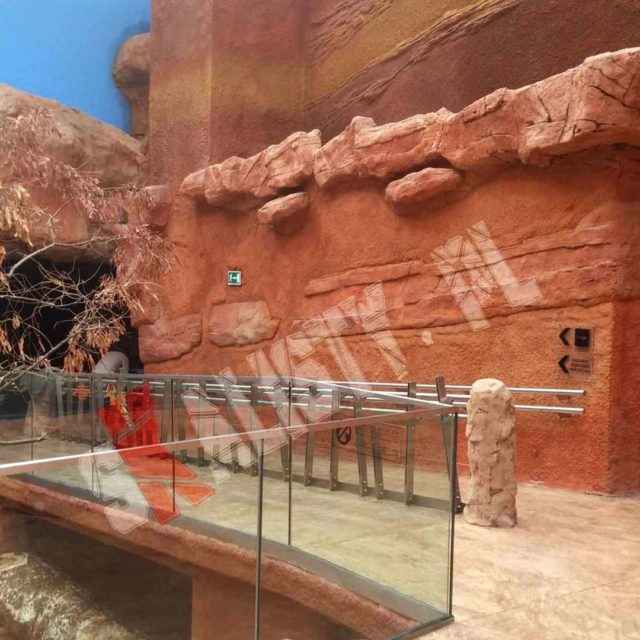 However, the appearance does not only show the quality of our products. 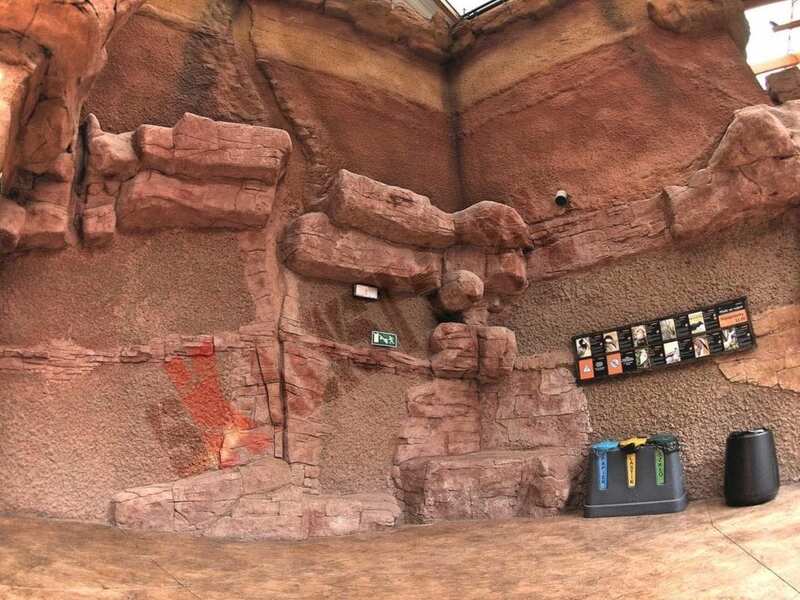 The internal structure of artificial rocks is extremely important. 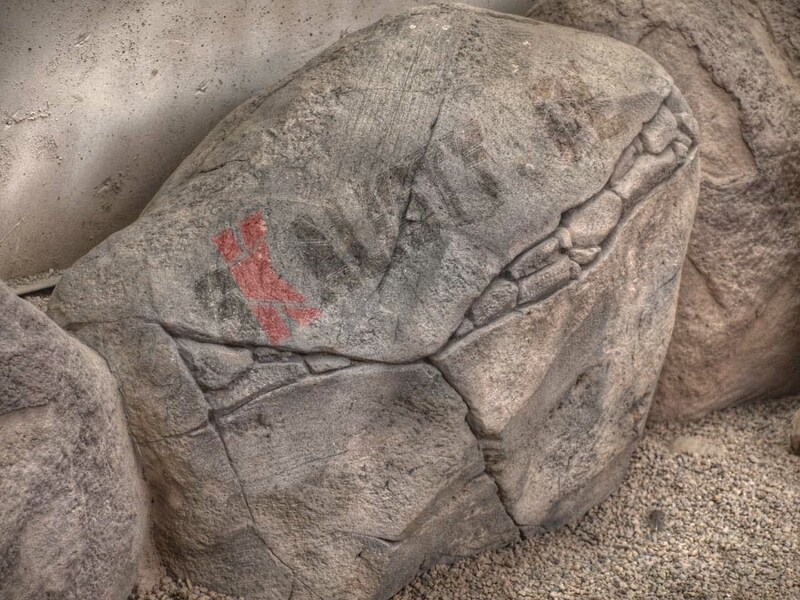 Rock decorations are built in the most appropriate way for a specific application. 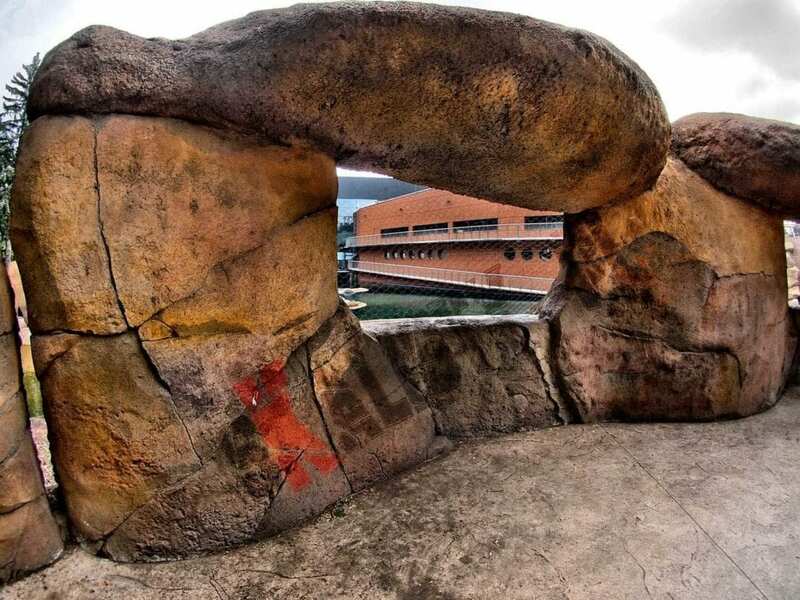 Each construction is adapted to the requirements of the place where will be placed artificial rocks. 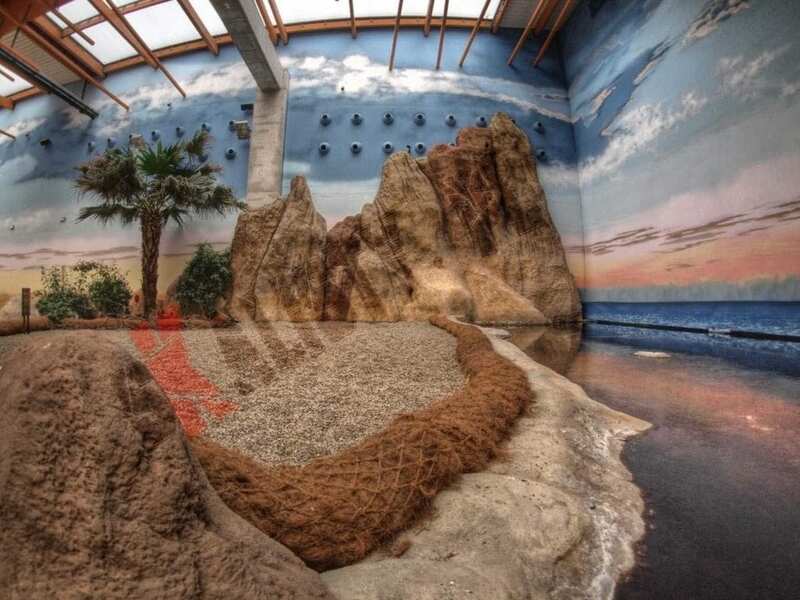 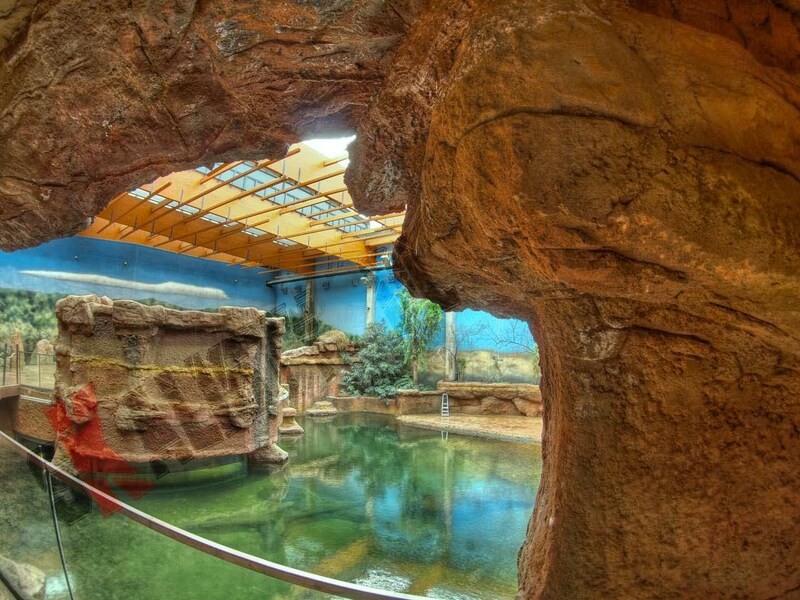 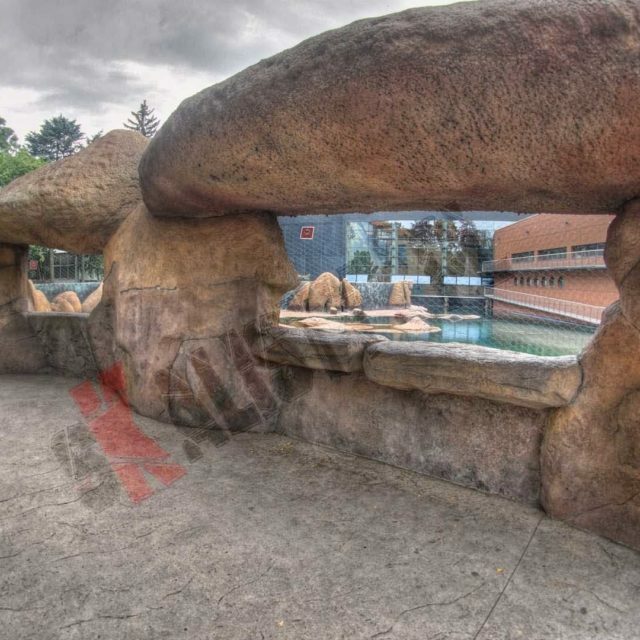 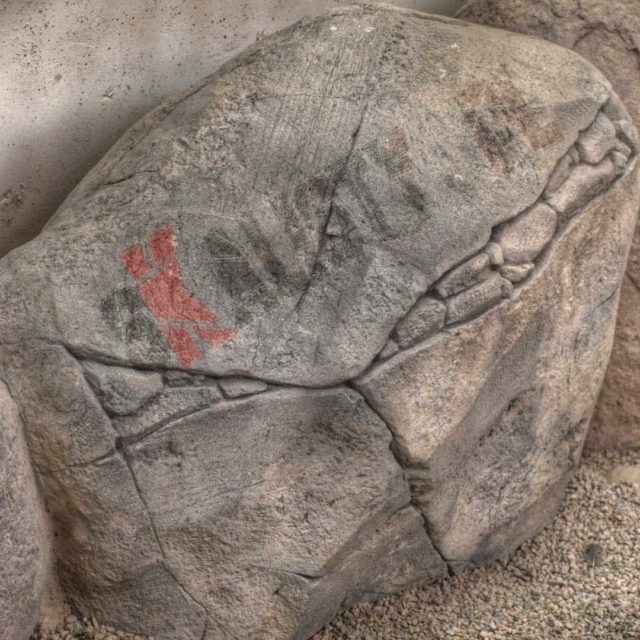 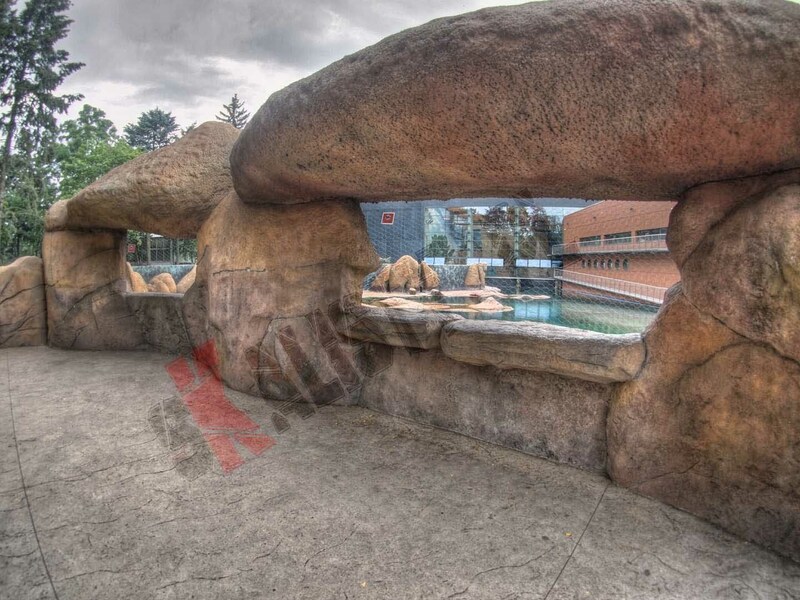 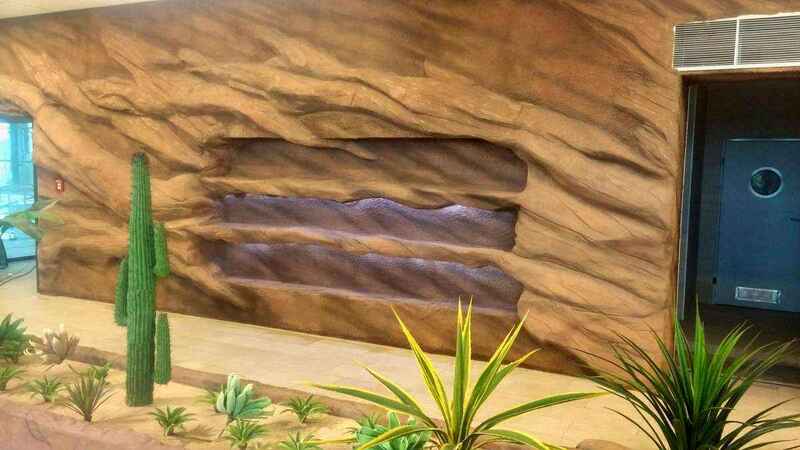 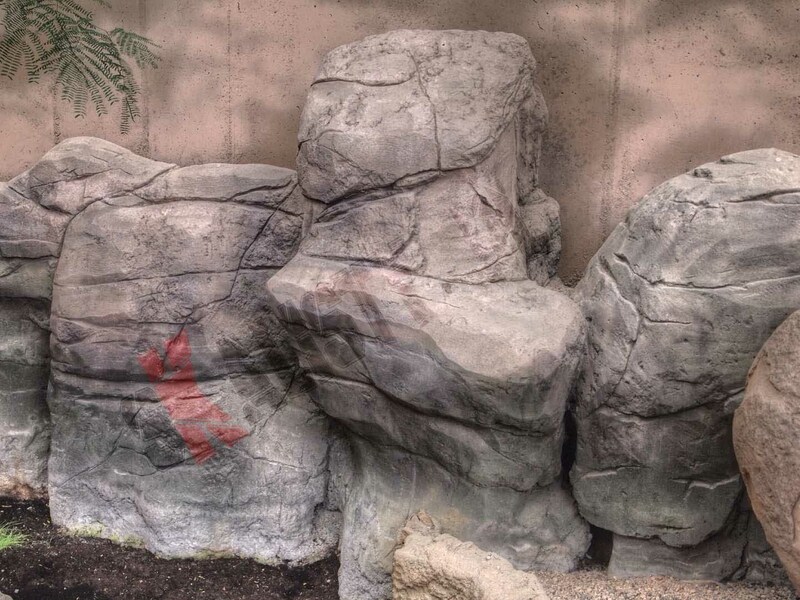 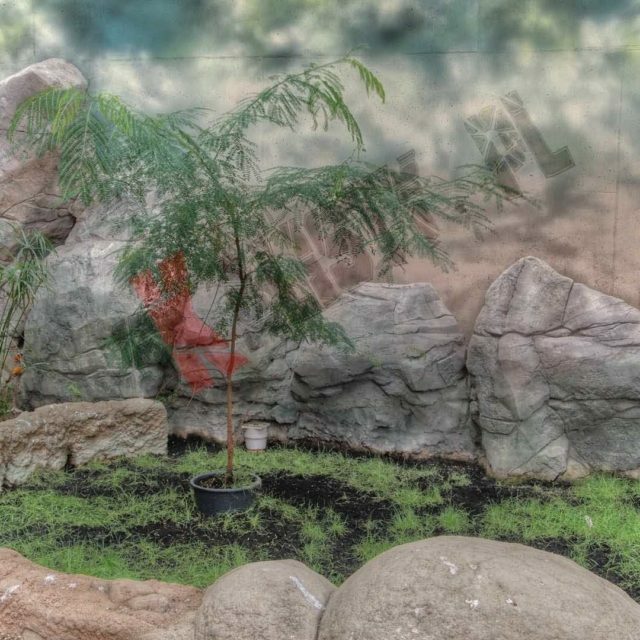 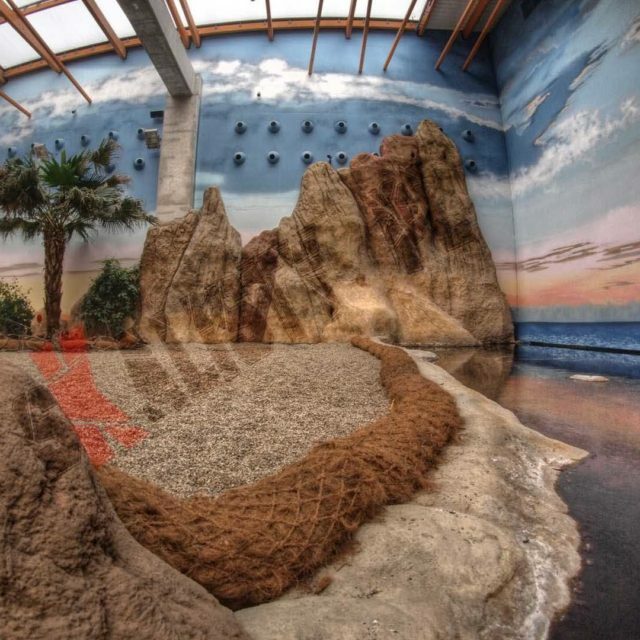 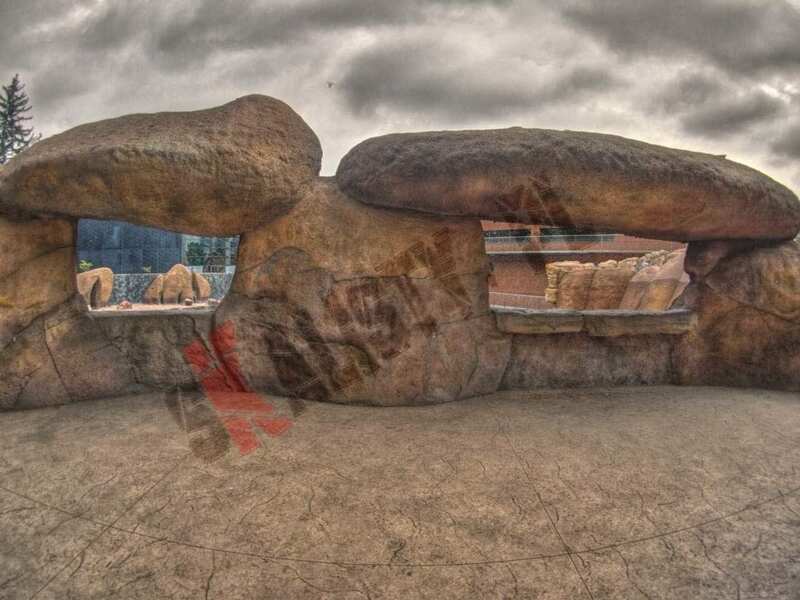 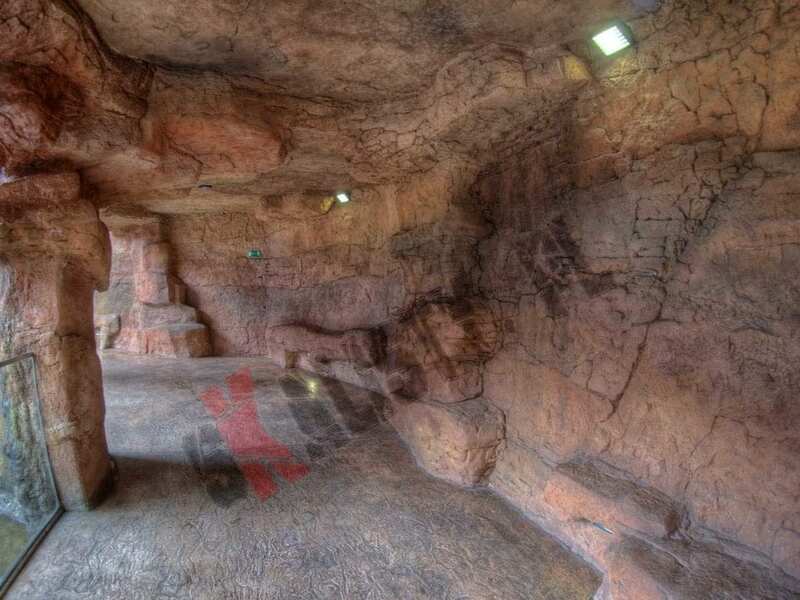 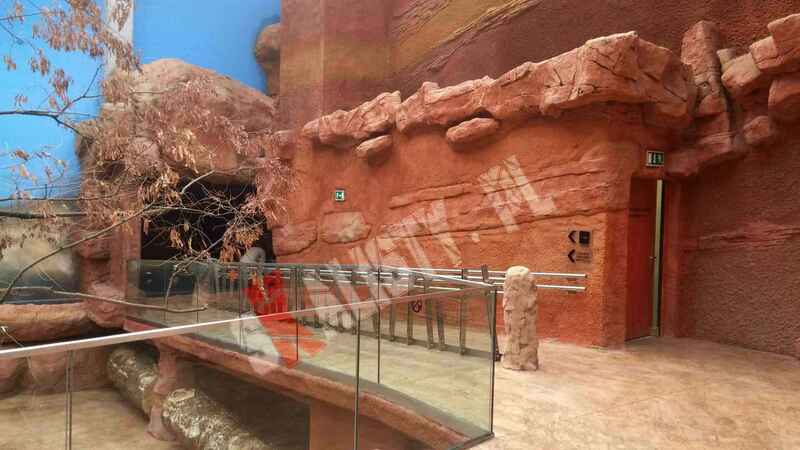 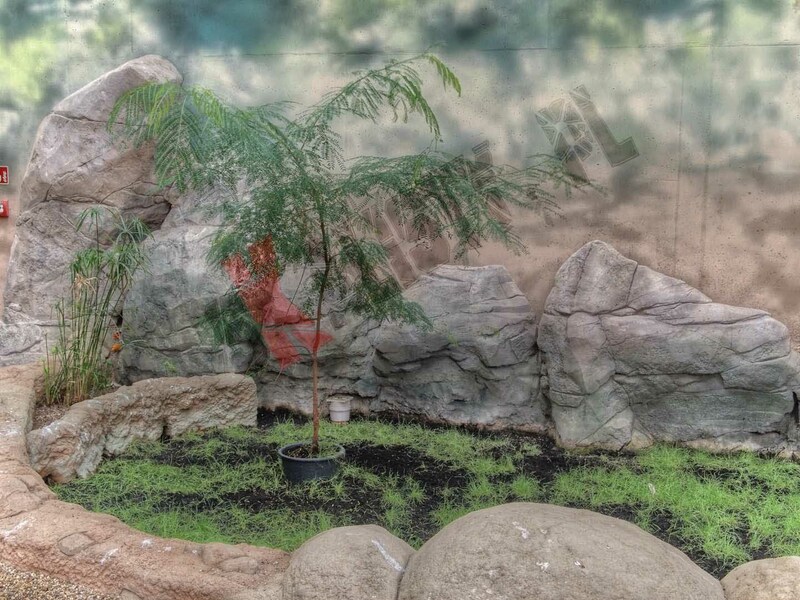 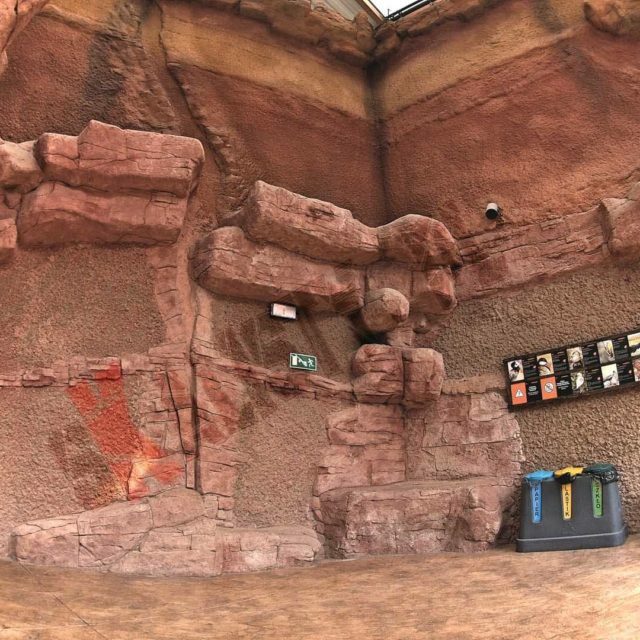 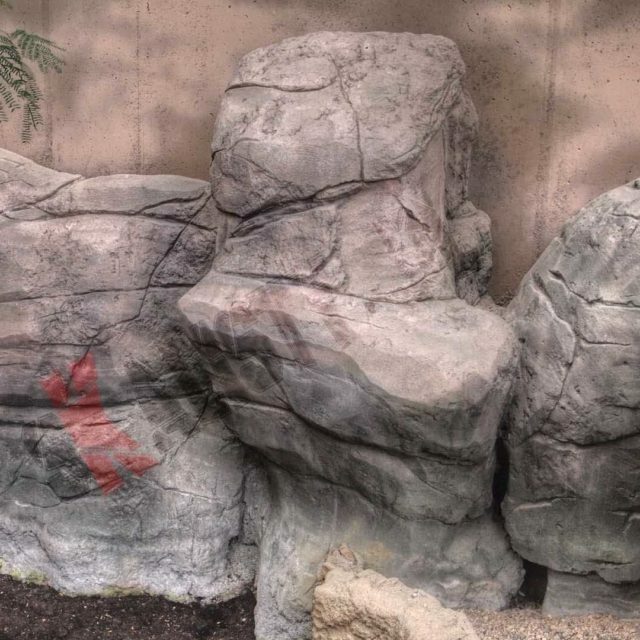 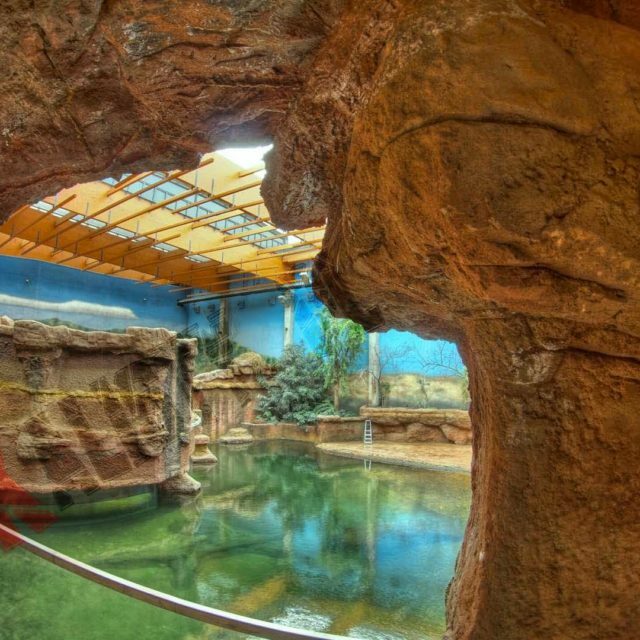 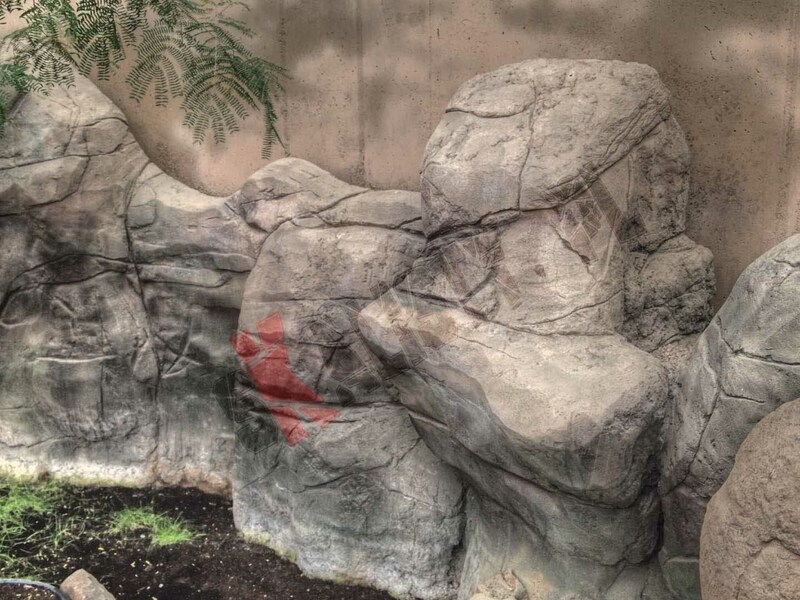 And so for the rock decorations that are part of the animals enclosure in the zoo a different type of substructure will be used than for artificial rocks built in the garden, where there is no such intense wear and burdens. 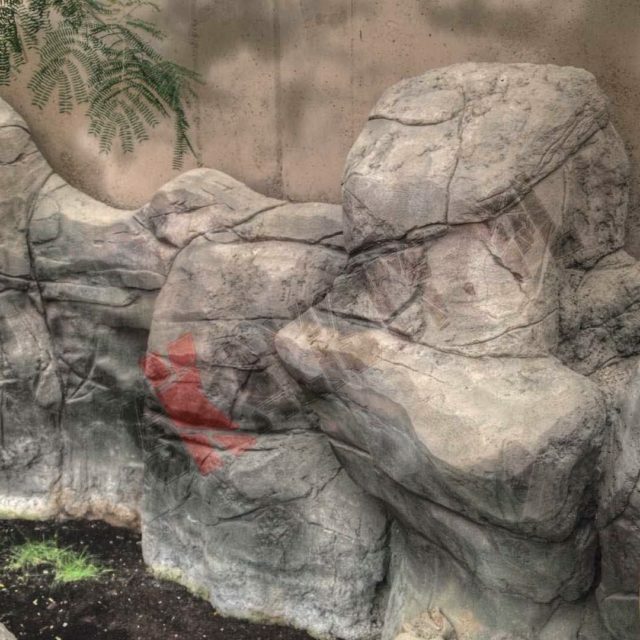 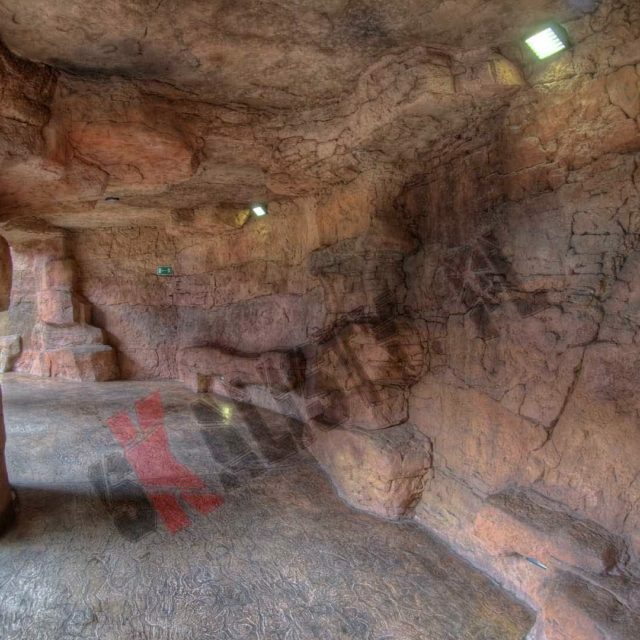 However, regardless of the destination, rock imitations are built so that they are durable and safe to use. 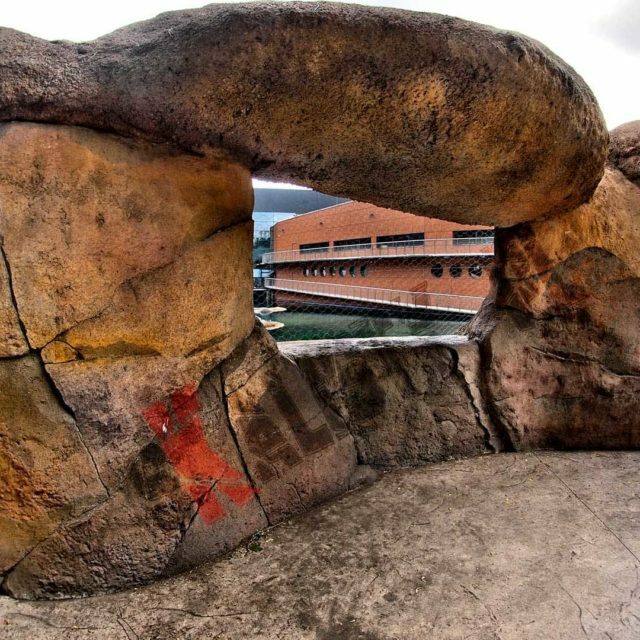 We offer the construction of artificial rocks, boulders and rock formations.